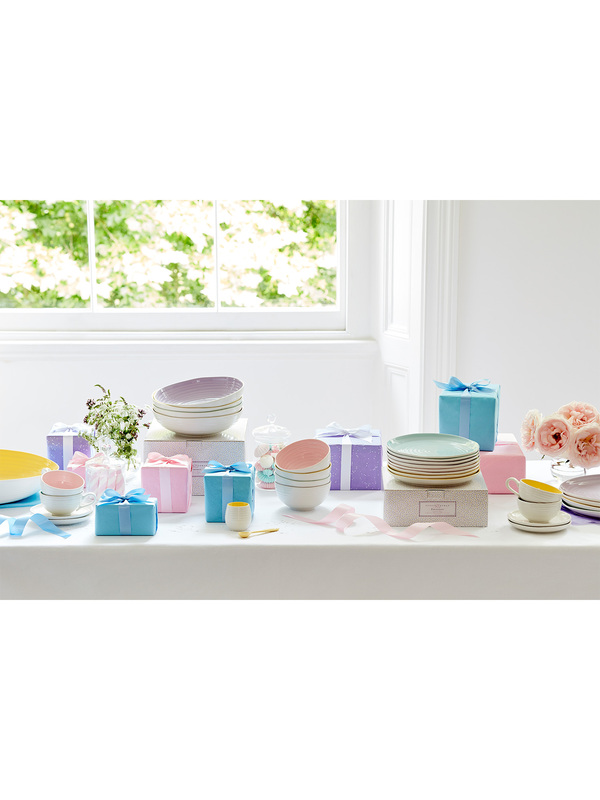 Bring sunshine to your breakfast with our delightful Colour Pop Egg Cup & Spoon. 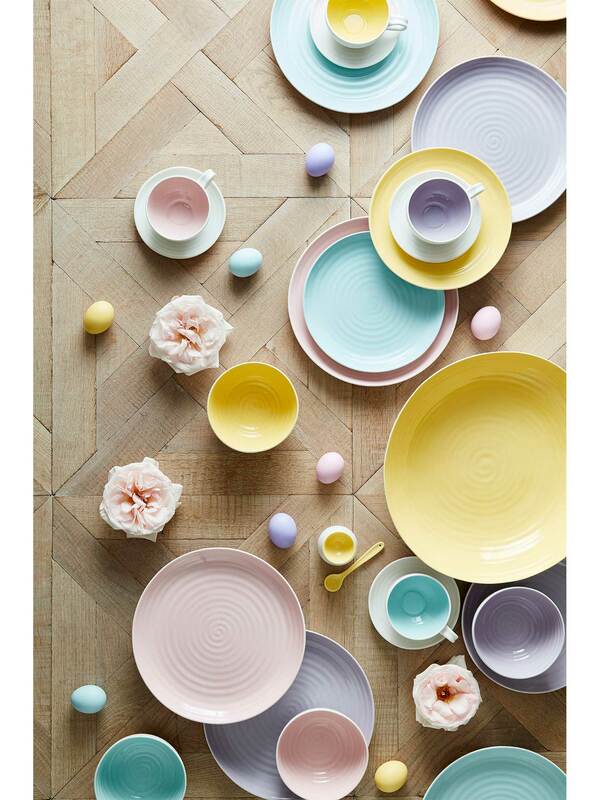 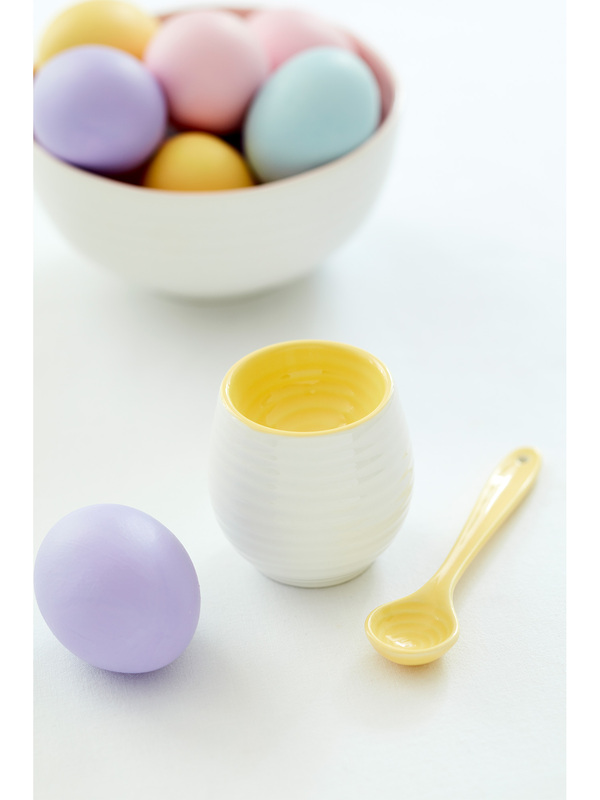 The porcelain cup is shaped like an egg and finished in Sophie’s signature hand-thrown style, and just like an egg is bright white on the outside and rich, uplifting yellow on the inside. 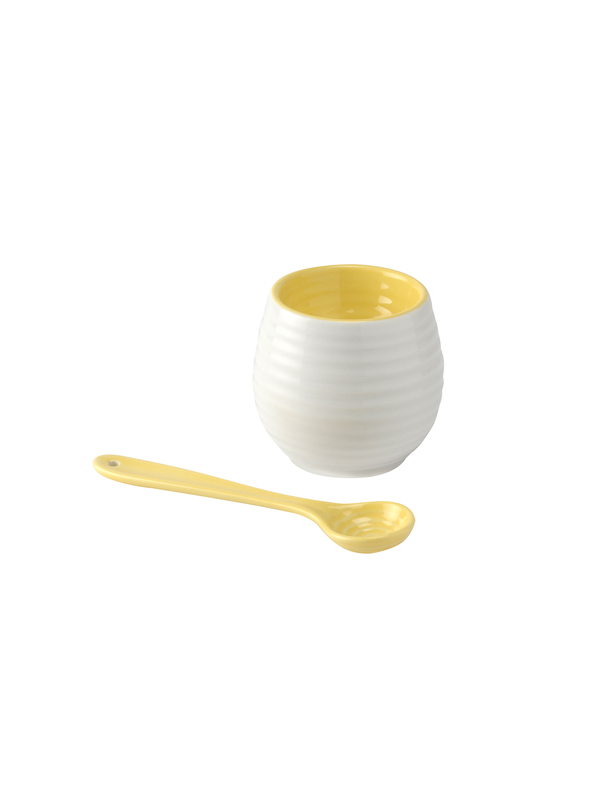 With a charming little yellow porcelain spoon to match, this sweet set is sure to put a smile on your face every morning.